Snapped! Shirtless “Looking” star Russell Tovey! 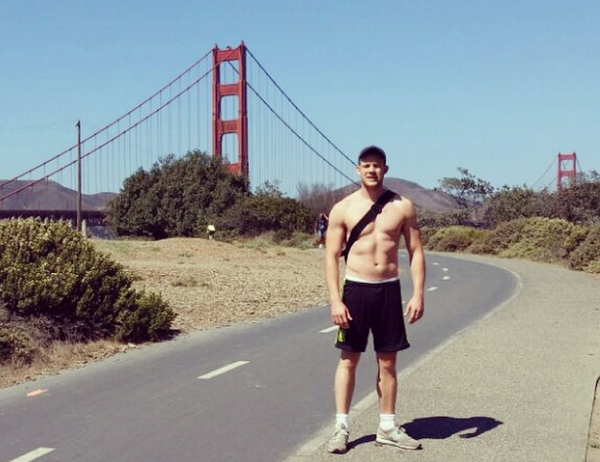 Russell Tovey, one of the stars of HBO’s Looking, was snapped shirtless by San Francisco’s Golden Gate Bridge and I thought this is something I should share with Greg In Hollywood readers?